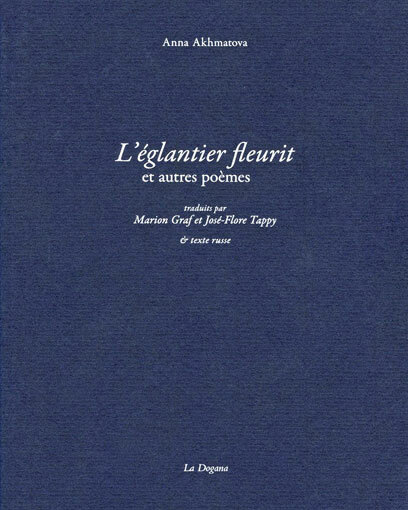 The Neva Foundation sponsored a publication of a collection of poems by Anna Akmatova translated into French by Marion Graf and José-Flore Tappy and published by La Dogana, a Geneva-based publishing house. Created in 1981 by four literature lovers, it aims is popularizing the art of poetry. La Dogana's publication incuded the translations of Russian poets, namely two collections of works by Ossip Mandelstam.